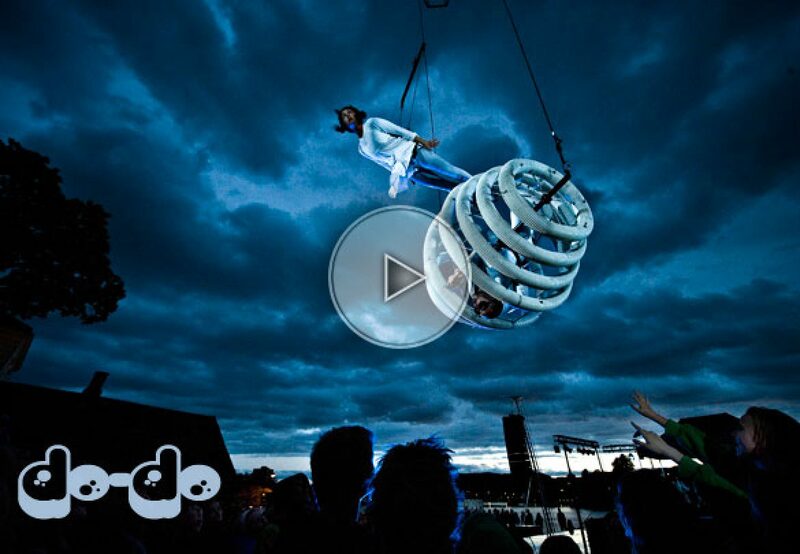 A stunning aerial show made to be performed outside. You will discover some aerial performances that you have never seen before grouping 9 performers on the same structure. The whole show comes with a live band.